Taylor Goldsmith and Mandy Moore. Photo Courtesy of Instagram. 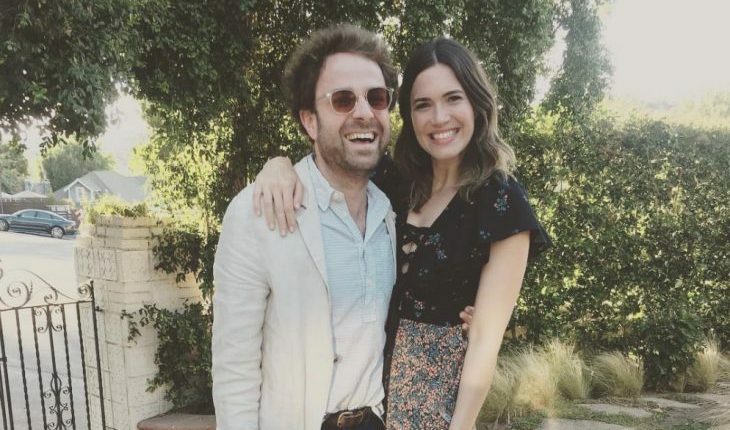 Congratulations to Mandy Moore and Taylor Goldsmith! The celebrity couple are engaged after two years of dating. According to EOnline.com, Moore was recently spotted rocking an engagement ring while grabbing lunch earlier this week. The pair celebrated their two-year anniversary just a few months ago, although Moore’s celebrity divorce with musician Ryan Adams wasn’t finalized until late 2016. Wishing this couple the best of luck as they plan their celebrity wedding! Looks like another celebrity couple is getting hitched! What are some things to consider when getting engaged after a divorce? 1. Make sure you’re not rushing it: There are a ton of emotions that are provoked by divorce — after all, it’s not an easy thing to go through. In order to make sure your next marriage doesn’t end badly, it’s truly best that you don’t rush into anything. Take your time, and make sure you’re with someone who is understanding of your situation. 2. Build a positive, longterm relationship: Although time doesn’t always mean everything, it’s best to make sure that the person you’re marrying has been someone you’ve been dating for awhile. This celebrity couple has been dating for two years before their engagement, despite Moore’s ongoing divorce. Time definitely does say something about your future with your partner, so keep that in mind. 3. Finalize your divorce: In terms of legal issues, it’s important to make sure everything has been finalized with your divorce. It’s best to leave that relationship in the past — both emotionally and legalistically — in order to prevent any issues with your current partner. What are some of your tips for getting married after a divorce? Leave your thoughts below.